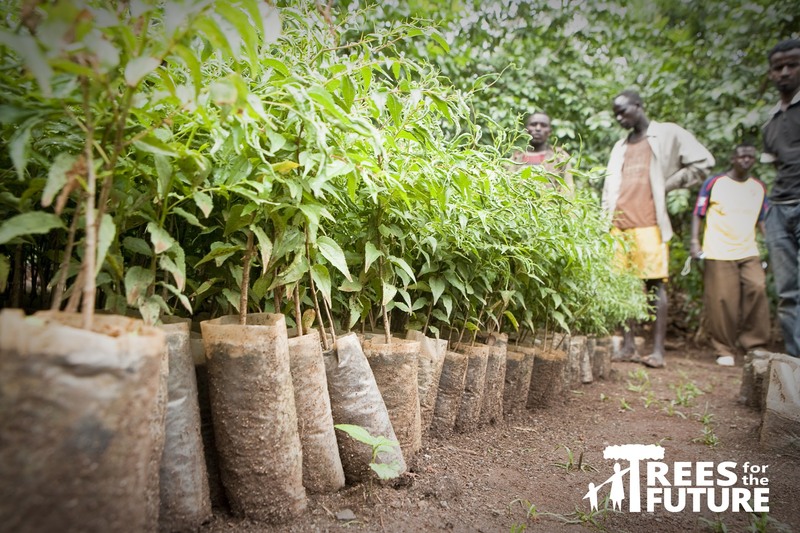 Join us in our partnership with Trees For The Future as they train farmers to plant and manage Forest Gardens that sustainably feed families, raise their incomes by 400 percent, and end deforestation. Since 1989, TREES has planted over 150 million trees. CAERANclean intends to plant 30,000 trees during our 30th birthday year! 100% of your donation through CAERAN goes to Trees For The Future. Your $2.00 TREE Token plants 20 trees, which is awesome, but we boost it to 30 trees! Together we can help Trees For The Future empower 30 families with the essential skills to feed themselves and generate a sustainable livelihood, while healing their lands from deforestation. For more information go to trees.org.